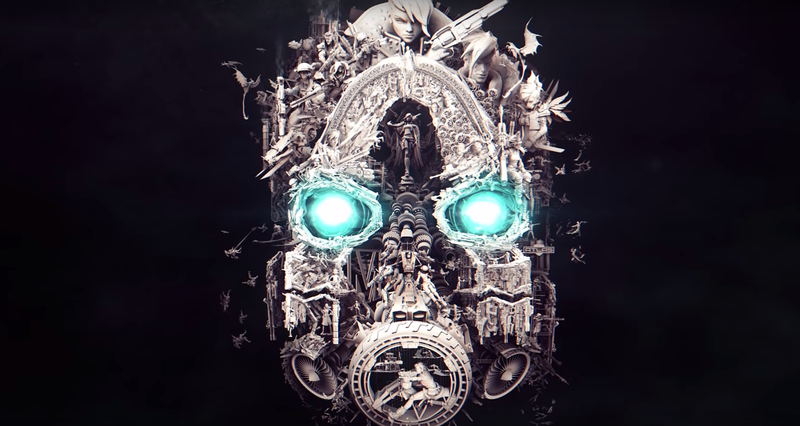 We’re so excited to see this super cool teaser trailer for Borderlands 3. 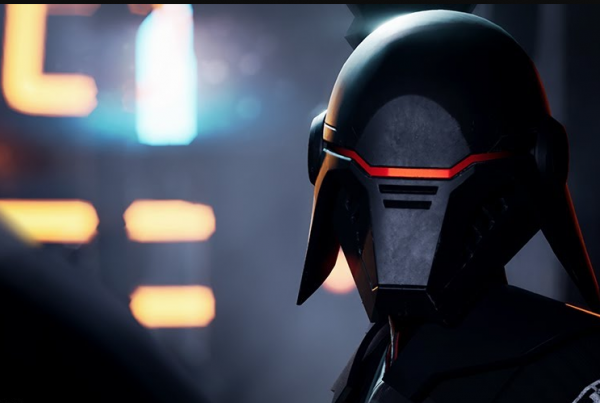 Jammed-packed with loads of amazing easter eggs, this trailer has got us really excited to get our hands on the game! The series is known for its incredible visuals and art-style and this trailer reflects the game’s kooky look. At first, it just looks like we’re seeing at a series of sculptures, but as the camera pans out, we realised that we’re looking at a colossal mask. The theme of the trailer reflects the title of the new game: Mask of Mayhem. At the moment, we’re not sure exactly what to expect from the game, but if it’s as awesome as this trailer, we’re definitely in for a treat!